This is Life. 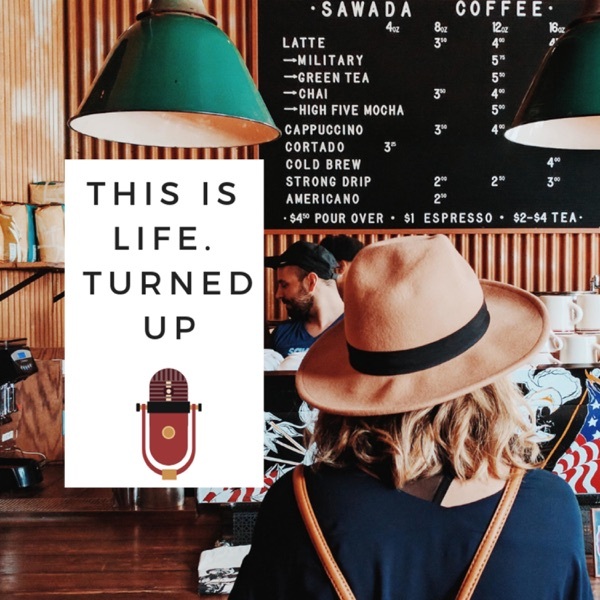 Turned UP | Listen Free on Castbox. A personal development podcast for women who are growing and thriving. With a little bit of humor, sass and a lot of heart, Andi Wickman is bringing you inspiring stories and deep discussions about what matters most. Covering up our emotions with positive thinking alone is like putting a smiley face emoji on your face when you are feeling empty. Your situation won't actually change because that fear/belief is still there. In this episode, we break down how to empower your emotions without just tossing them aside. This is the very first episode of the podcast!